Do you love seeing your table decked in festive colours and ready for serving multi-course meals? And do you appreciate style and culture at the table? 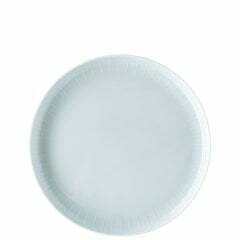 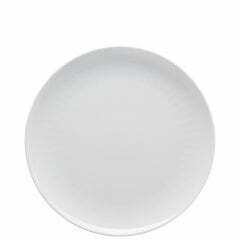 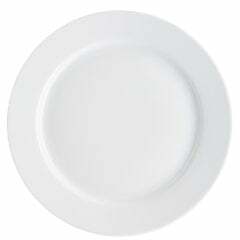 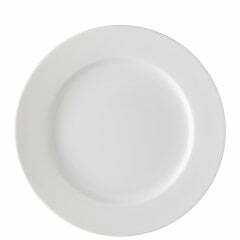 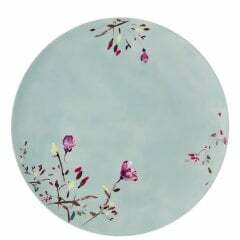 Then Arzberg underplates will be a very good choice because our high-quality decorative porcelain plates are a highlight of any festive menu. 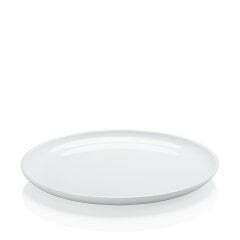 Select underplates to match your dinner plates and experience German-made top quality! 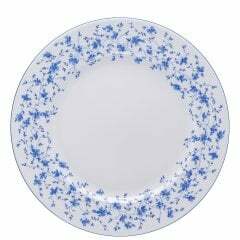 You can see them in pictures of official receptions, gala dinners with celebrities and dignitaries, in fine restaurants or at large banquets: an underplate beneath the dinner plate for each course of the menu. 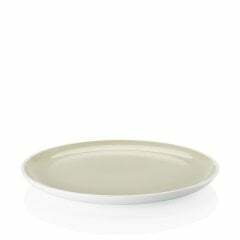 They are not part of a protocol, but neither should underplates be missing from any festive menu. 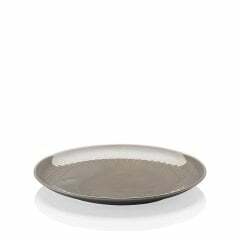 Originally designed to protect the tablecloth from dirt and stains, the "plate for the plate" has become today's festive-table essential. 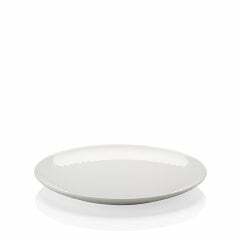 With an Arzberg underplate, you will be able to preserve cuisine-culture tradition in a modern way. 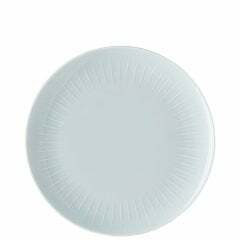 You can confidently use not only our classic designs, but also the fresh colours and accents of our modern new styles, to enhance any festively-laid table! A square plate is a real luxury product which is often not for everyday use, and, therefore, not always on everyone's shopping list when purchasing tableware. 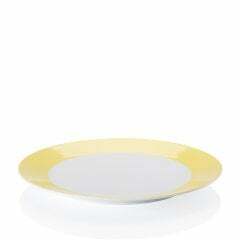 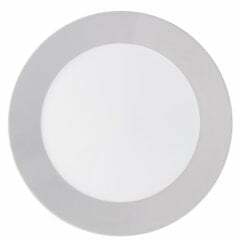 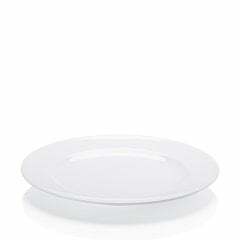 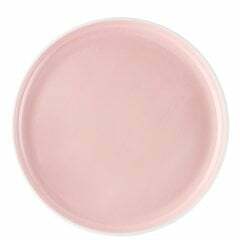 Underplates are products which appear more often on wish lists. 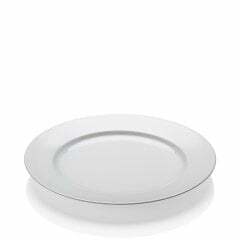 You could fulfil a long cherished dream for your friends, or a newly-wed couple, by making a gift of an Arzberg high-quality square porcelain plate! 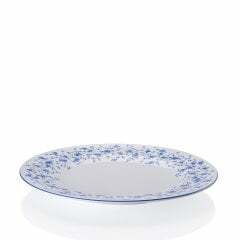 Here in our shop, you can ensure the plate combines perfectly with other products from our collection. Thus anyone receiving a gift can gradually assemble a wonderful set of traditional dinnerware. 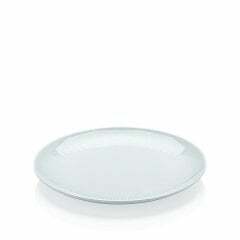 Perhaps you may get to enjoy the gift too when you are invited as a guest and find your place has been laid with an Arzberg underplate? 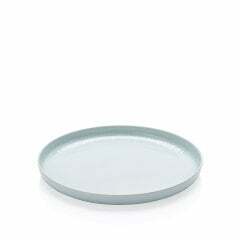 Those who choose to set underplates attach great importance to sophisticated tableware and stylish menu presentation, and we adopt the same high standards for our products. 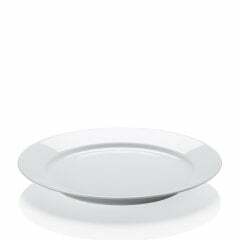 Therefore, Arzberg underplates are all manufactured to the highest German standards of quality and workmanship. 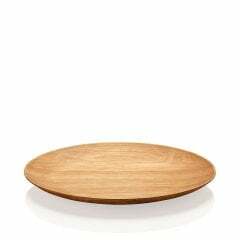 This always held true when the company was founded in the last millennium – and has not changed since – because only quality products are sustainable in the long-term. Right from the beginning, Arzberg's high-quality porcelain has been renowned far beyond the borders of Germany for this reason. 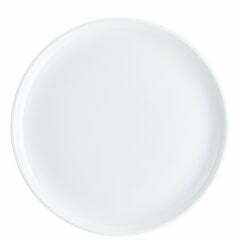 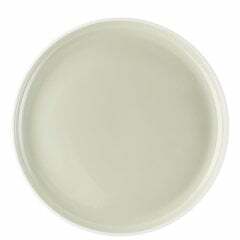 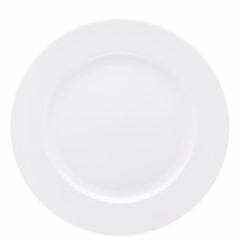 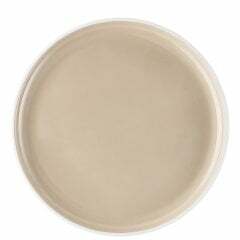 Just like our many satisfied customers around the world, you can share this experience of beautiful top-quality porcelain if you decide to purchase an Arzberg underplate. 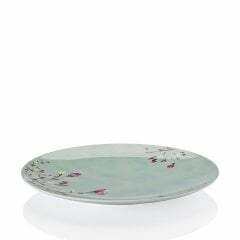 And your guests will appreciate this too! 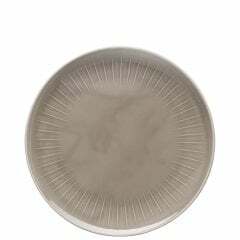 If you have questions about ordering or our products, please contact us by phone or mail, and our service team will answer your questions immediately! 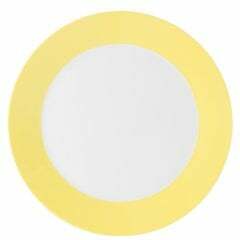 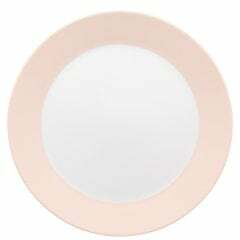 Ordering your underplates is very easy in our online shop. Simply add the products you want to your shopping cart and begin the ordering process. Then leave your delivery address and choose one of our convenient payment methods. 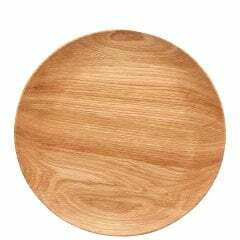 When you have confirmed your order, our logistics team will then take over and arrange for smooth and efficient processing. 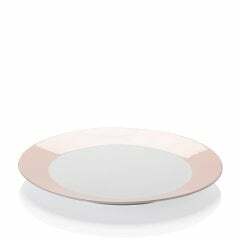 After a few days your new underplate will arrive securely packaged! We would be delighted to know you appreciate dining with style and elegance – you can purchase your underplates here at Arzberg online! 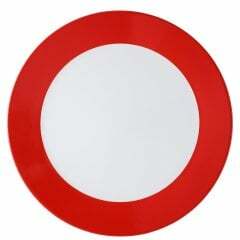 One last suggestion: If you create a customer account in the Arzberg shop, your next purchases will be even easier, because, after you login, you won't have to re-enter your account information!